Prime Minister Dmitry Medvedev announced Thursday that Russia would not scrap pension fund contributions, preserving a key pool of investment capital, in an apparent victory for economic liberals in the government who had united in vocal opposition to proposed changes. "A decision has been taken. The accumulative pension system will be preserved," Medvedev said at a government meeting, the Interfax news agency reported. Proposed changes to the pension system — a return to the pre-2002 arrangement — had been fiercely attacked by prominent economists and the heads of the Central Bank, the Finance Ministry and the Economic Development Ministry as a short-sighted financial smash and grab depriving Russia of an important source of investment that could anchor financial markets. 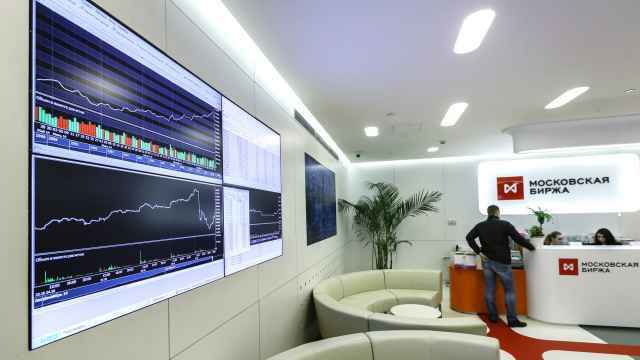 Western sanctions on Moscow over the Ukraine crisis have severely curtailed sources of investment for the Russian economy by sending foreign investors running and closing European Union capital markets to many Russian companies. "It is good for the economy," said Vladimir Tikhomirov, chief economist BCS Financial Group in Moscow. "One of the reasons the Russian market is unstable is because of a lack of long-term capital." 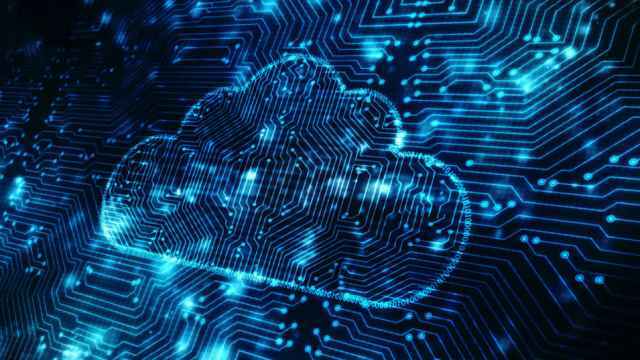 A final decision on the issue was reportedly delayed several times amid fierce disagreement within the Cabinet, although in recent weeks President Vladimir Putin indicated his support for the status quo. 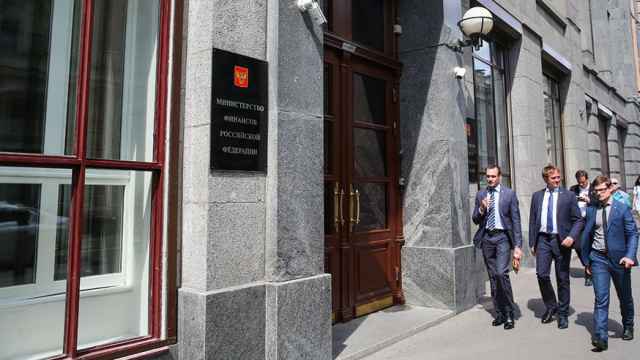 The government agreed their position at a meeting Wednesday during which Medvedev was under extreme pressure from ministers, according to a report in the Vedomosti newspaper Thursday. "This decision is supported by the majority of experts and, most importantly, the citizens of our country," Medvedev said, Interfax reported. Under the current system, introduced in 2002, pension payroll contributions by employers are split into two parts. One half (equivalent to 16 percent of a salary) goes straight to paying current pensions, while the other, "accumulative" half (equivalent to 6 percent of a salary) goes to individual pension funds where the money is then invested, mainly in government bonds. Officials from the Labor Ministry proposed that the accumulative pension contributions be scrapped entirely, and Russia revert to a setup where workers pay directly for the country's current pensioners. Former Finance Minister Alexei Kudrin, who opposed any return to a pay-as-you-go arrangement, has compared Russia's pensions system to a financial pyramid scheme. Russia's State Pension Fund runs an annual deficit of trillions of rubles, which is covered by transfers from the budget. The government plans to channel about 3 trillion rubles ($52.9 billion) to the State Pension Fund this year, according to official data cited by the Bloomberg news agency. 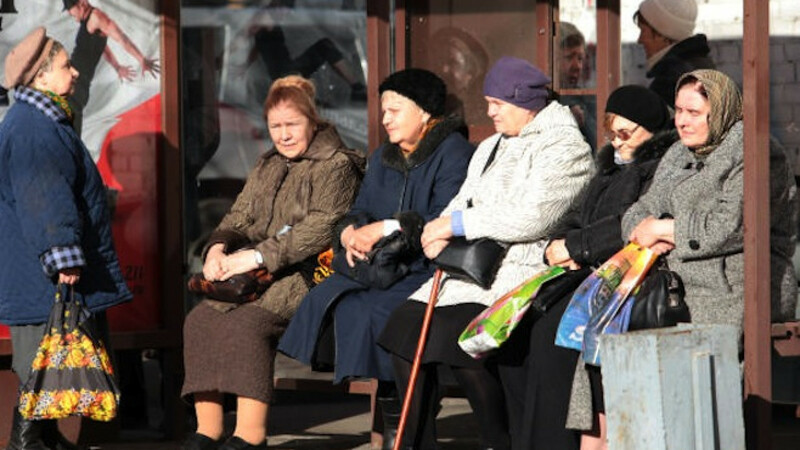 With the number of working-age Russians declining, experts predict that the government will have to commit more and more funds to the State Pension Fund to support current pensioners. While the government could reduce direct pension payments, to do so would be politically dangerous for Putin, who has built his career in part on significantly raising pension payments since the early 2000s. The accumulated half of the pension system has been progressively watered down by decisions to divert more payroll contributions to pay current retirees, reducing the burden on the budget. Pension fund contributions were made voluntary in 2013, and have been used to boost spending for the last two years. Discussions over the future of Russia's pensions system have become more prominent in recent months. A series of officials — including Finance Minister Anton Siluanov — have publicly backed an increase of the retirement age, currently 60 for men and 55 for women. Putin said he opposed an increase in the retirement age before election to a third presidential term in 2012, but he appeared to soften his position in a televised question and answer session last week. "We are constantly forced to transfer huge sums from the budget and the reserve funds: this hinders our development," he said on April 16 in response to a question from Kudrin. An increase in the retirement age was "of course theoretically correct," he added. Any increase in the retirement age is likely to provoke significant anger among future pensioners, and so would be carefully handled by a Kremlin keen to avoid social unrest. Rising inflation and unemployment this year amid Western sanctions over Ukraine and an expected economic contraction of up to 5 percent have already resulted in sporadic protests. 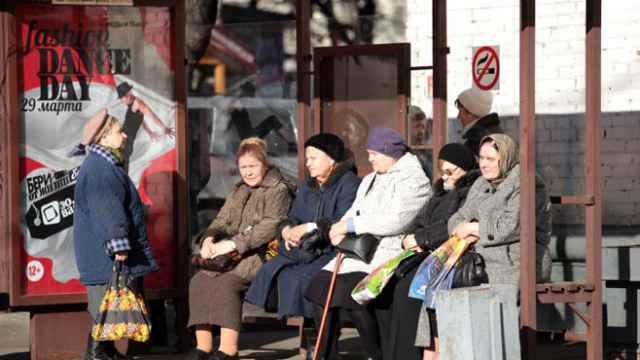 The new public nature of the discussion over the retirement age looks like the population is being prepared for a possibly controversial decision, according to economist Tikhomirov. "It's going to happen, the only question is whether it will happen now, in the next year or so, or after the end of the next elections cycle in 2018," said Tikhomirov.